It's not often that science can answer questions with an easy "yes" or "no". Usually it's more of an "evidence suggests" or "this correlation proposes" sort of situation, even if the public's understanding is generally a little less nuanced. So USGS Seismologist Susan Hough found the right question. 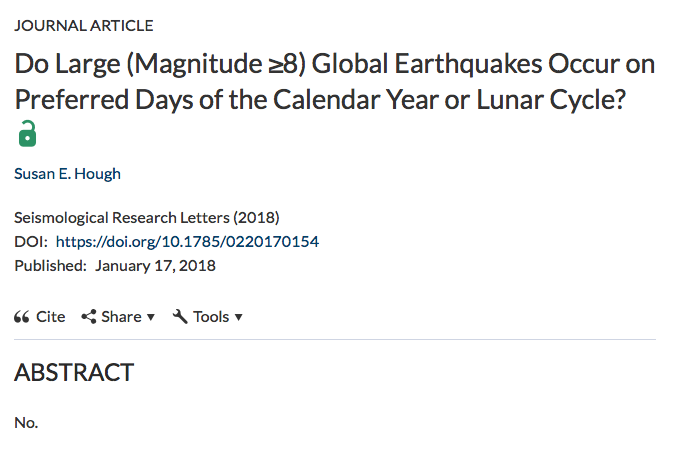 "Do large (magnitude ≥ 8) global earthquakes occur on preferred days of the calendar year or lunar cycle?" This wasn't the first time an earthquake-related research question was answered with a single word. Another paper from 1974 posed a similar question, basically, do earthquakes occur randomly in time, and answered it "yes". In this case, the evidence suggests something similar: Earthquakes don't occur on preferred days of the year, solar or lunar. "That was the point of the exercise, in fact: to boil lunar/tidal triggering down to the questions that most people think about," Hough told Gizmodo in an email. "Once it was clear there is no evidence for a significant correlation, the abstract wrote itself =)"
The work itself is more nuanced than a simple yes or no, though. Hough isn't really disproving a relationship between the moon, tides, and large earthquakes. She references some rigorous studies that have, in fact, shown a link between the moon and powerful quakes with specific faults or different datasets. Instead, she's looking to do something more useful for the general public — assuage concerns that the moon phase is something you should worry about when it comes to earthquakes (as we ourselves may have once suggested). So she analysed the global earthquake catalogue from the 1600s until now, recording the day and lunar phase of large magnitude quakes to see whether there were clusters of earthquakes around certain dates or phases. There weren't. 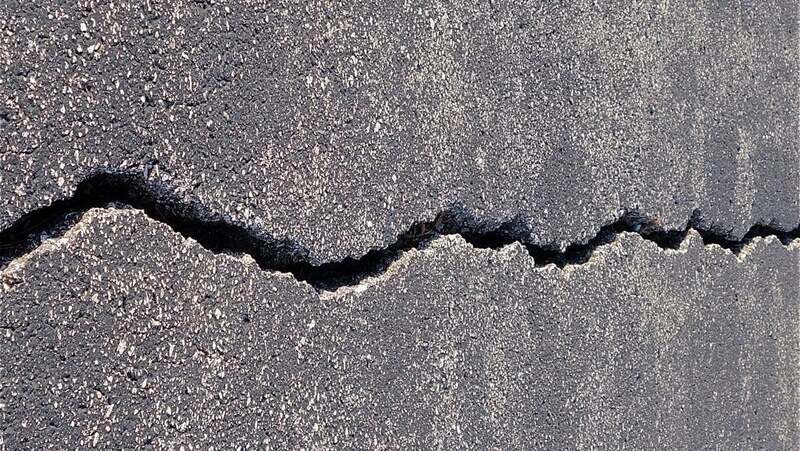 The work isn't cut and dry itself, and still leaves a possibility that large earthquake rates "fluctuate systematically but weakly with the lunar date." It's just that there isn't enough earthquake data to show a link. "What we really need to do is wait 4000 years and redo the exercise. Short of that, there are more sophisticated statistical tests that one could do, but in the end, the catalogue is the catalogue, and clever statistics are not going to overcome that limitation." Hough's abstract isn't the first one-liner. There's been one regarding faster-than-light neutrinos (which don't exist, as far as we can tell), a completely empty abstract for a 1974 paper on writer's block, and Gardner and Knopoff's 1974 paper I cited earlier. Lots of people are talking about these papers now on social media. So science can come with yes-or-no answers — but this requires asking the right question. Perhaps there's some link between the tides and large quakes, but there is definitely not a correlation between any calendar dates and large earthquakes today based solely on the past 400 years of data, given the right constraints. 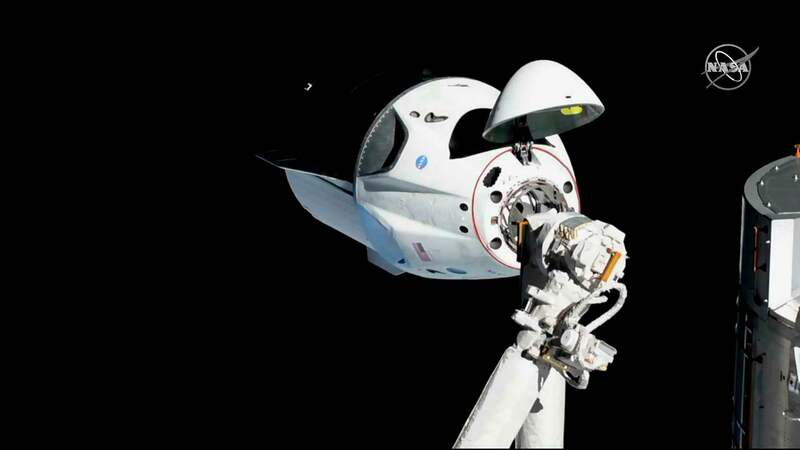 On final reflection, Hough told Gizmodo that when science intersects with public concern, it can lead to a disconnect. "Scientists nowadays are asking complex questions and often getting complex answers," she wrote. "The papers I referenced were careful to say that tidal modulation is subtle and of no practical use for prediction. But I think we need to do a better job of explaining science, focusing squarely on things people care about."